Recently my husband and I watched Life in the Dog House. I wasn't expecting it to touch me as much as it did. I tend to be skeptical about movies I haven't heard much about, figuring that they weren't "popular" for a reason. This movie, however, was totally worth watching and even elicited quite a bit of emotion from a dog lover who thought she'd seen it all. 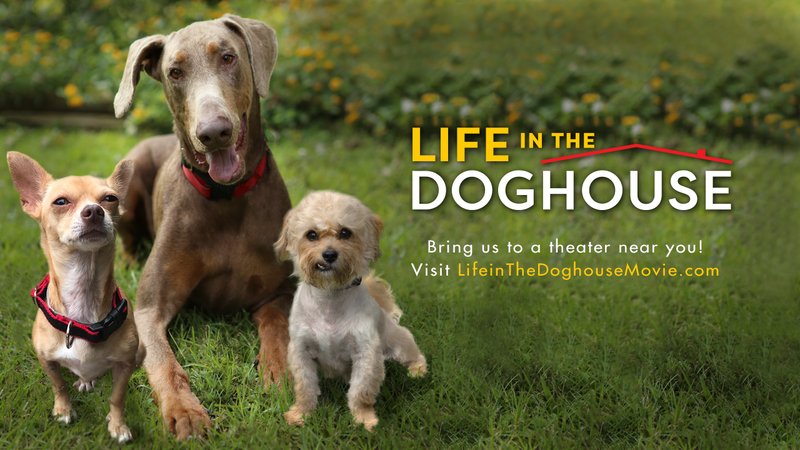 Life in the Dog House tells the inspiring stories of Danny Robertshaw and Ron Danta and the work they do at Danny and Ron's rescue. I've often asked people involved in dog rescue how they are able to keep going, with all the abuse, neglect, heartbreak and endless need of homeless animals. Danny and Ron clearly reveal the toll it all takes on them, yet they do not come off as arrogant or superior because of it. 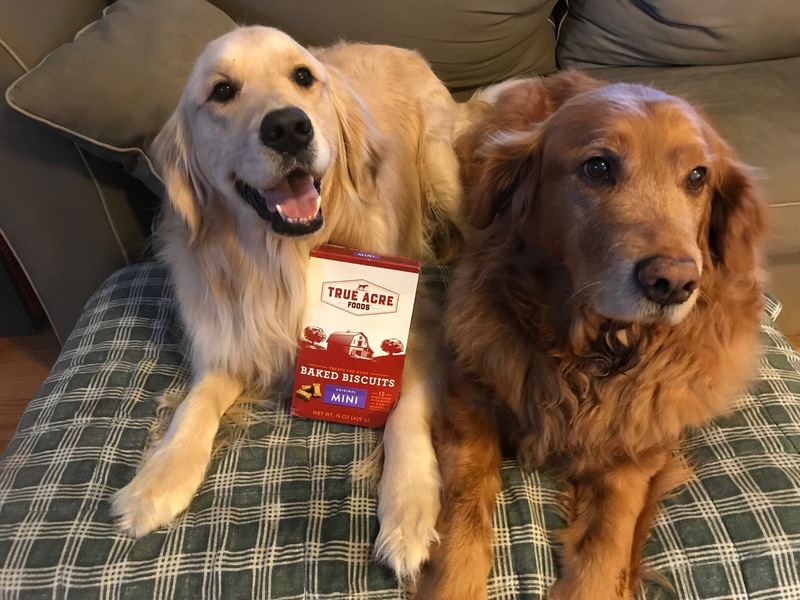 They just want to help as many dogs as they can. 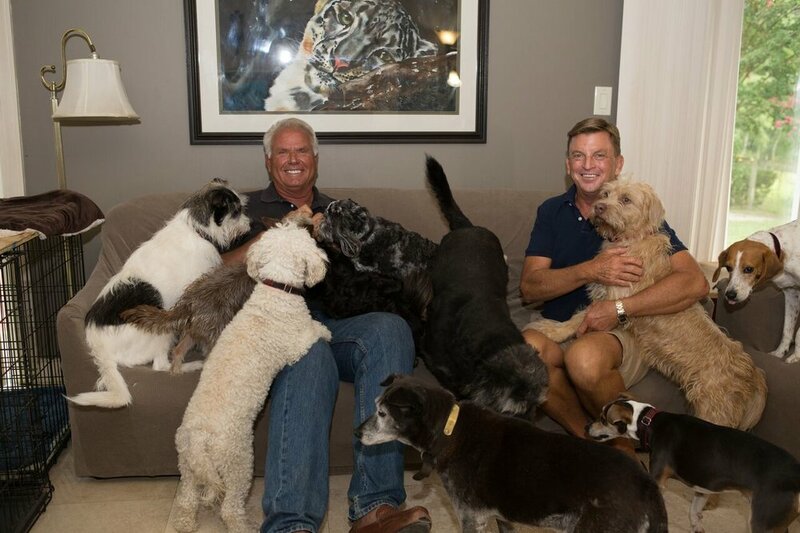 To that end, they've turned their home into a shelter, living with more than 70 rescue dogs at a time, eliminating all private space and private time. You might think that house would be chaotic and stinky. It can get noisy, and there are constant staff and volunteers in and out of every room. But Danny and Ron have a strict schedule of feeding and cleaning. And there's lots of cleaning. The floors and bedding are washed every day and the sprawling house looks orderly and, they say, doesn't smell. 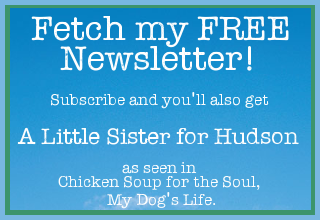 They've turned every room into a space for dogs--the dining room, living room, sun room, spare bedrooms, and lots of outdoor areas for them to run. They have an organized system for feeding, medicating, and cleaning. 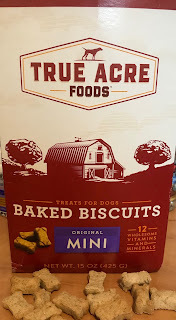 I was impressed to note they feed super premium dog food, not just something less healthy but more affordable. Danny and Ron were stars in the horse world, and still make their income training horses.They always bring adoptable dogs to the horse shows, and that is where they find homes for most of their dogs. They often go to a shelter intending to take 5 or 6 dogs scheduled for euthanasia, and end up with 15 or as many as they can fit in the van, because they are so moved by their sad eyes and hopeful looks. There are some moments in the movie that aredifficult to watch. Once they brought an old friend in to the vet to say goodbye, and I had to look away as they showed the injection and the dog going to sleep, because it was too sad. The horrors of puppy mills are clearly shown, and this too was gut-wrenching. And this scene, shot from a drone-- the back of a kill shelter where two employees swung bag after bag after bag of black garbage bag-shrouded bodies of euthanized dogs into the back of a truck, drove to a nearby grave and dumped them all into a massive hole. A lot of dust in my eyes at that point. Danny and Ron don't blame the kill shelters though. And they don't preach or shame or hit their audience over the head screaming their message. They bring the real problem right back to the community and individuals-the problem is pet overpopulation, and the solution is to get cats and dogs spayed or neutered. The dogs were cute, the dogs were needy, the dogs were sweet, but what really got me is the dedication of these two men, who to date have rescued more than 11,000 dogs! 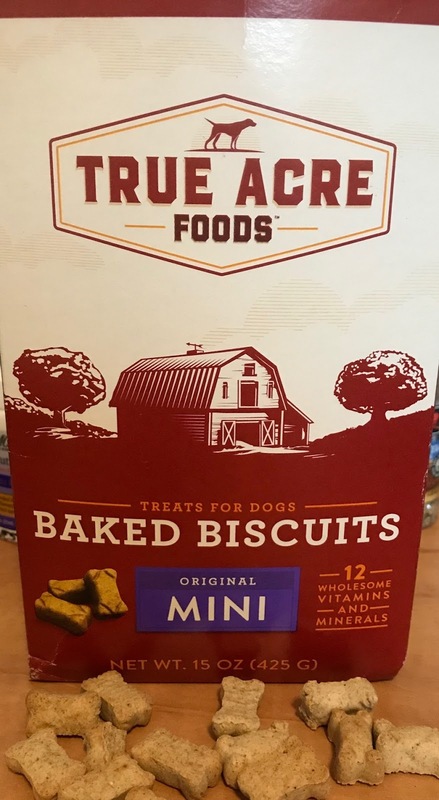 Looking for a wholesome treat for your dog? 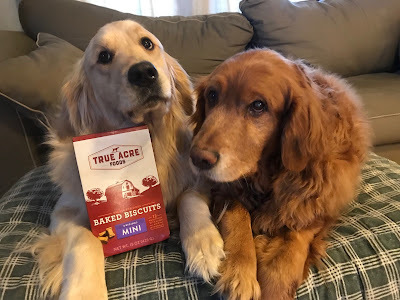 True Acre Foods dog treats do contain wheat, so if your dog is sensitive to that you might want to try something else. Other top ingredents are meat and bone meal and animal fat. Petey does fine with wheat, but Ernest needs wheat-free food. So Petey got to be the taste-tester. And he loved them! So take it from Petey, they're a yummy treat. Full disclosure: Chewy sent us one box of treats in exchange for our honest review. This in no way influenced our opinion. Opinions here are 100% my own. 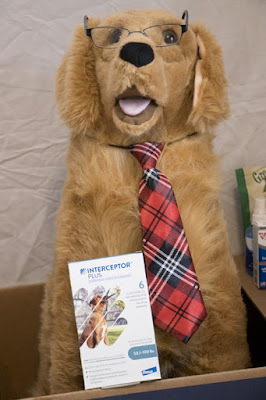 Ernest and Petey decided to visit their friendly Chewy pharmacy to stock up on some Interceptor heartworm preventative. Petey and Ernest get their medications from Chewy. Here they are checking out their medication. The Chewy pharmacist is helpful and friendly! 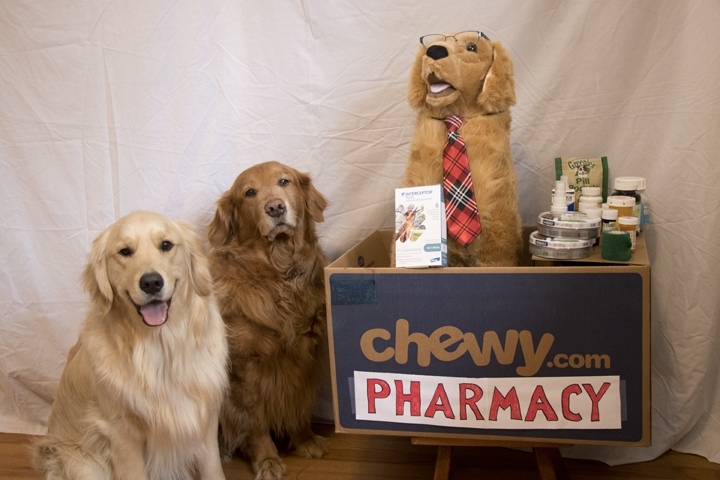 The Chewy Pharmacy is always open! 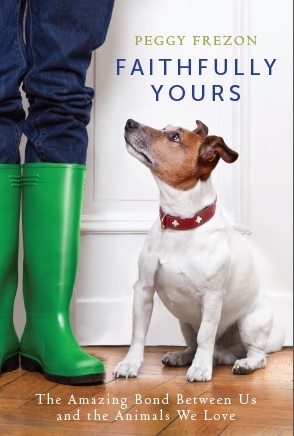 There is no need to leave your home to get your dog's medication. The process is easy with Chewy. 3. Select the medication you need. 5. 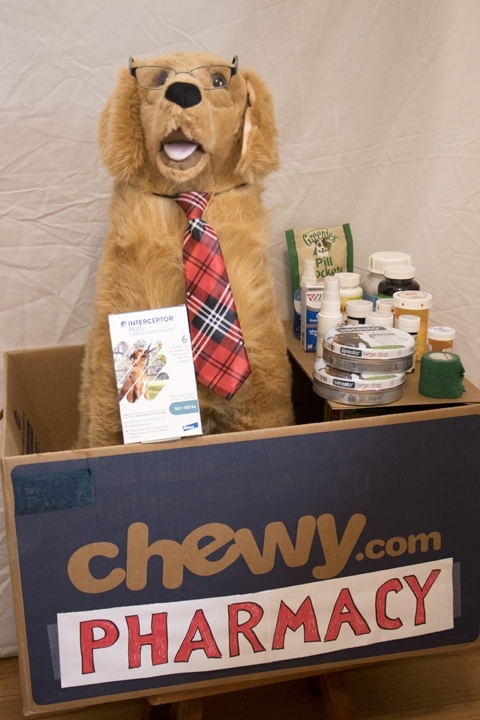 Type in your veterinarian information and Chewy will contact them for you. 6. Wait a few days and your medication will be delivered to your door. There is a huge selection of medication, from flea and tick to heartworm to arthritis to ear and eye care to many others. Check out Chewy Pharmacy and see if they have what you need. 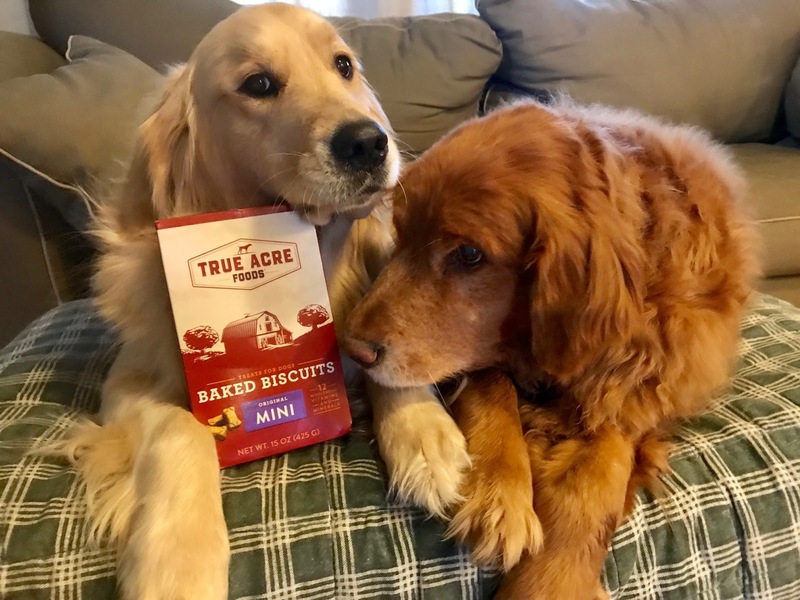 Full Disclosure: We are Chewy Influencers. We were provided with one package of Interceptor in exchange for our honest review. This in no way influenced my opinion. Opinions here are 100% my own. 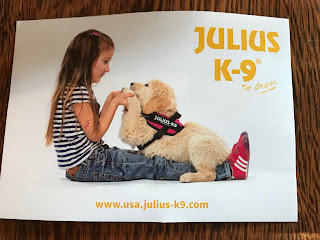 Recently we reviewed some awesome dog harnesses made by Julius K-9. 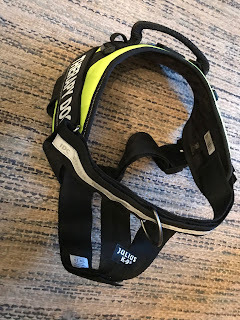 These are excellent quality harnesses we found to be really well-made. 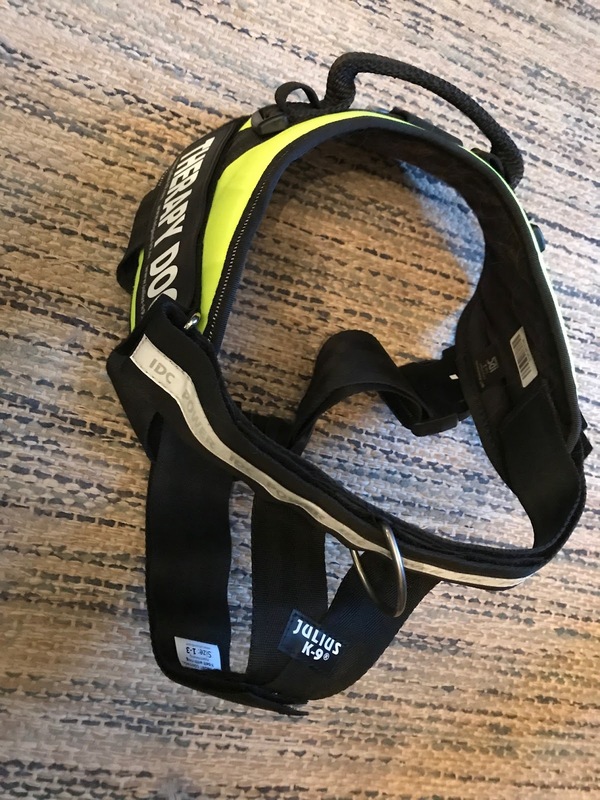 The harnesses attach in the back, which is excellent for many dogs, especially those who walk nicely on the leash. Since Petey and Ernest are strong pullers, we wanted to try a new feature for the harness, which converts it into a front-control harness. 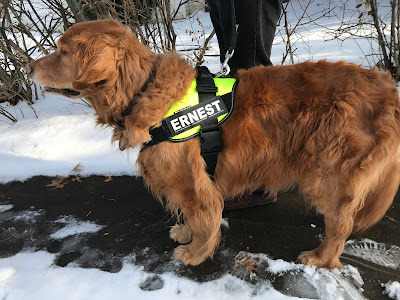 This was simple to attach, and worked well in helping Ernest and Petey walk without pulling. The vest is so sturdy and the velcro and buckles are super-strong. It is important to make sure you have the right fit for this harness. 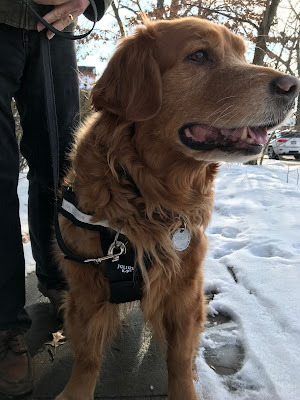 Julius K-9 now makes a new harness called IDC Longwalk dog harness. The harness has a joints friendly system to protect and care for your dog. I feel very confident in the harness for walking my dog. 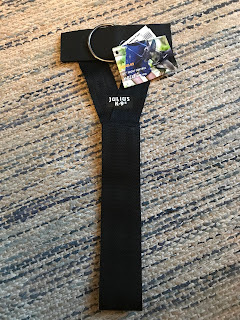 If you are looking for a superior quality harness, I think you'll be very pleased with the offerings at Julius K-9. 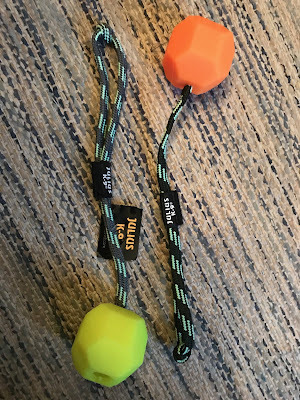 They also sent us two dog toys to try out! Petey especially enjoys these balls with rope handles. He loves to fetch and chase after them. The angular design of the ball makes it bounce in all different funny ways and directions. Petey also enjoys carrying it around by the handle, and letting it swing as he runs. 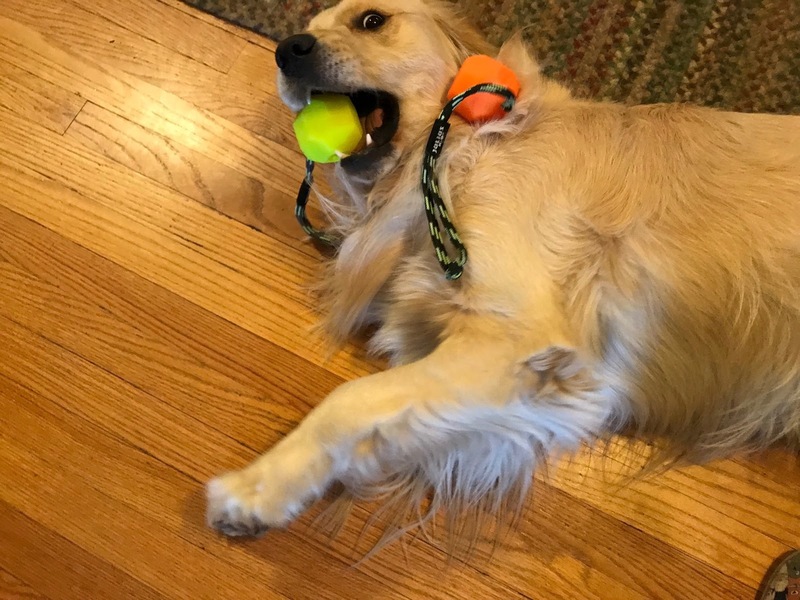 The material of the ball is strong--Petey is a strong chewer and hasn't gotten through it yet. 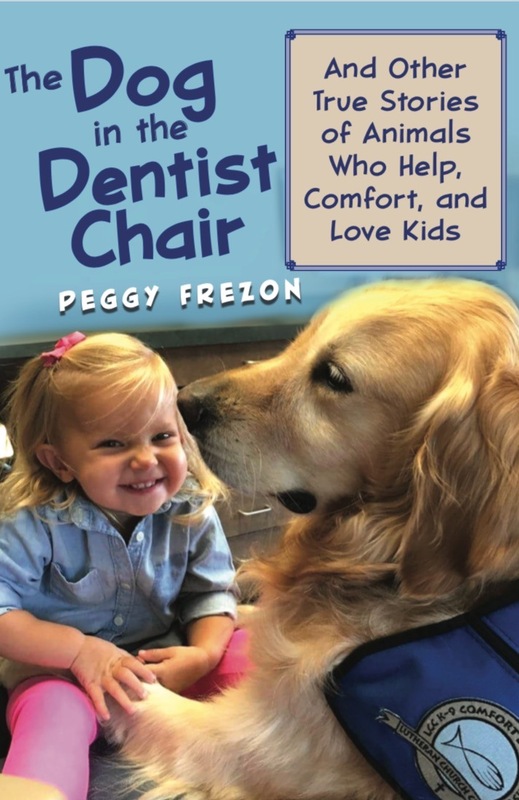 Julius K-9 also sent us these adorable stickers to hand out at the recent book signing for The Dog in the Dentist Chair. Since the book is about how animals help kids, I thought this was a really adorable and appropriate sticker, and the kids loved receiving them. 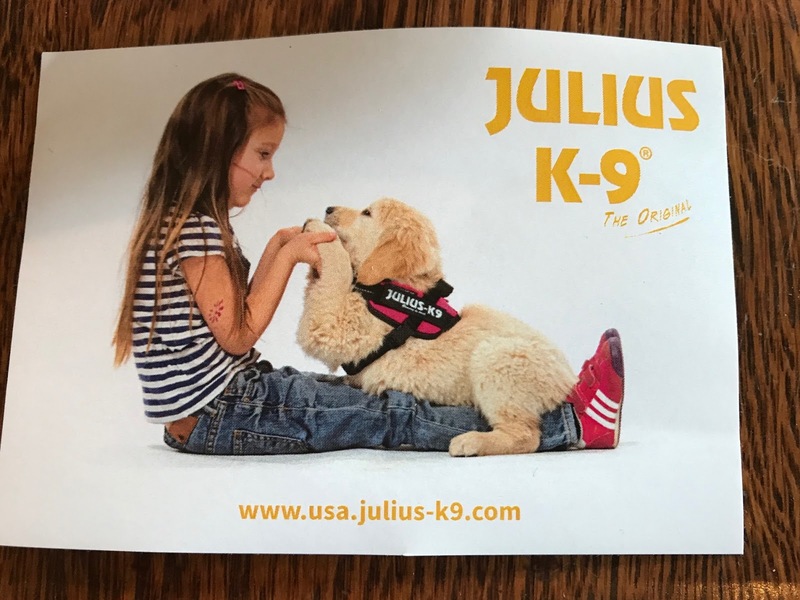 Julius K-9 is a really interesting and caring company. The creator and inventor of the products is Sebo Gyula, or Julius, from Hungary. Gyula worked as a dog trainer and began developing harnesses for police units with service dogs. They also design and produce harnesses and equipment for military dogs, and have expanded to include equipment for hiking and sporting dogs. *Full Disclosure: We were provided with two IDC Front Control Y-Belt and two IDC Neon flourescent ball toys for our honest review. Opinions expressed here are 100% my own. Dog Who (Accidentally) Run Marathons! Does your dog like to run? Some dogs like to run marathons. 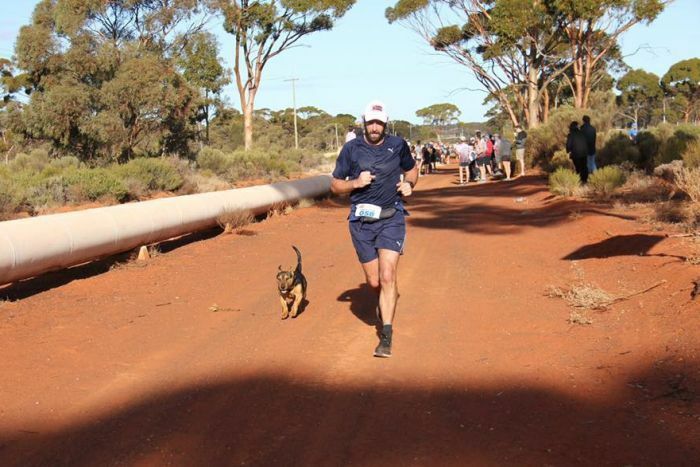 Last summer in Australia, a stray dog named Stormy completed a half-marathon. The adorable 1-year old stray is brown and black with short legs and expressive ears. The dog was brought to the pound, but fortunately several of the runners have inquired about adopting the pup. Dozer, a 3-year old goldendoodle, ran about seven miles in the Maryland Half Marathon after slipping through the invisible fence in his yard. The dog has since raised money for cancer. In 2017, a bloodhound named Ludivine was let out onto her 40 acre property in Canada, when she spotted runners at the start of a half marathon. Ludivine decided to join the fun, and completed the entire 13.1 mile race, finishing seventh! And last week, a woman was running a marathon in Bangkok, Thailand when she spotted a puppy on the side of the road. The puppy was very small, appeared to be all alone, and had no identification. So Khemjira Klongsanun scooped him up and carried him along in her arms for the rest of the race. Later, she went back to where she spotted the puppy to see if the mother or any siblings were there in need of help, but found none. So the adorable little guy joined her family! One thing these dogs seem to have in common, even more than the love of running, is the love of being around people. 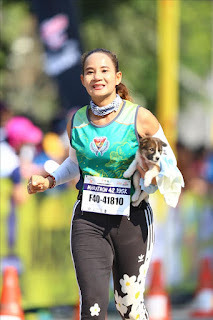 Dogs will do just about anything to be by our sides...even run a marathon. Some posts contain affiliate links. 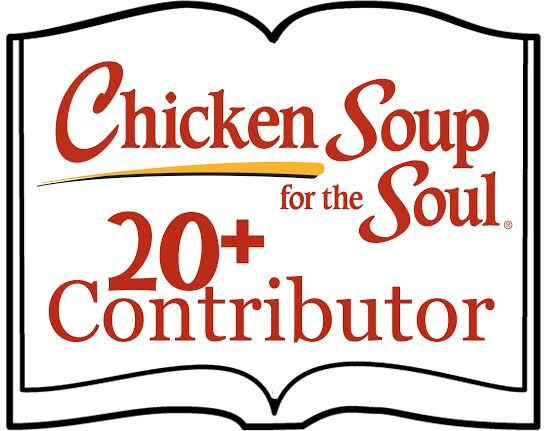 I may receive a small commission on sales of the products that are linked to in my posts. 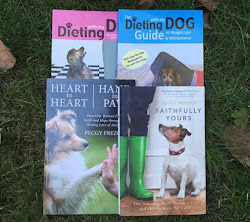 The products are all items I personally use or genuinely feel would be of interest to the reader. In other cases I've been gifted or provided an item to review with my honest opinion. Any sponsored posts or giveaways will be noted as such. It's this simple: We love animals...and they love us right back.